Since the last time we saw JoeyG., he brought out the soul in us with his music. 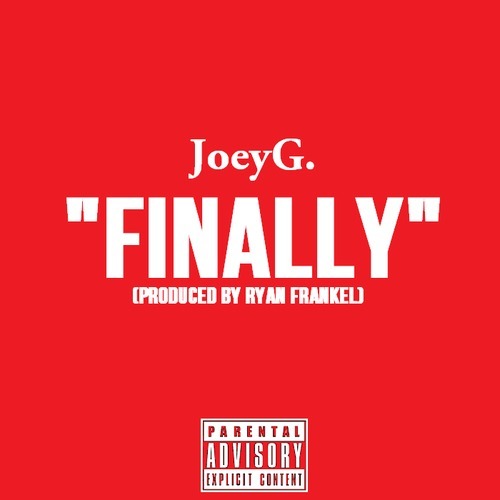 With this new record, “Finally” (which he sampled CeCe Peniston – Finally) JoeyG. is letting people know that his time in the rap game is on arrival. Many artists and entertainers in the beginning of their career go through loneliness and struggle. JoeyG. delivers is the reality of knowing exactly where he wants to be the end of the road either if people will be there or not. Happy Birthday JoeyG.! Shout out to Matt Bernal! 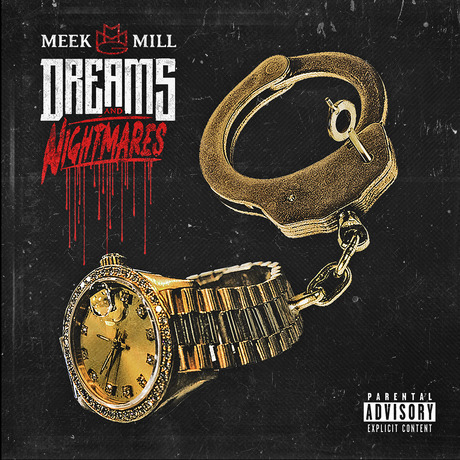 It’s almost time for Meek Mill‘s debut album Dreams And Nightmares to drop as we step foot into October. Above, is the official artwork for Ds&Ns. MMG’s rising star has accomplished many successful records and with his upcoming debut album is expected to blow the streets away – who knows what Mr. Mill has in store for us when that album drops. Trae Tha Truth isn’t playing around when comes to delivering music to the public. 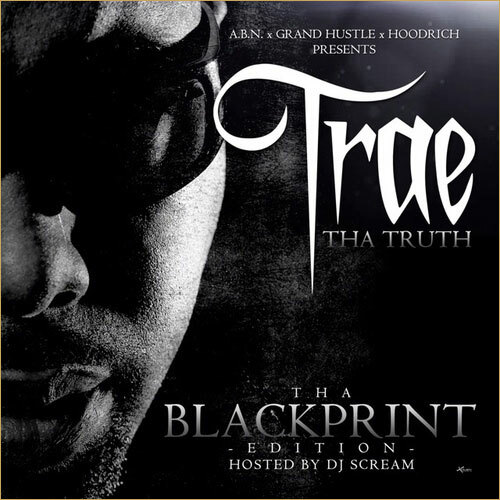 MMG’s DJ Scream hops on Truth’s mixtape as the host, as well. Not only that – the features on the this ‘tape is crazy. T.I., Young Jeezy, Bun B, Fozzie Bear, Yo Gotti, Meek Mill, Juicy J, J. Cole, Kendrick Lamar, Big K.R.I.T. and more. 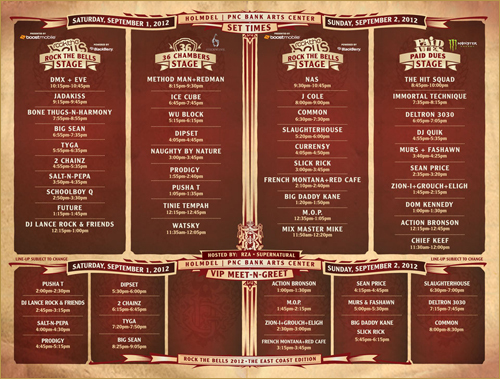 For all you people in the Tri-State area who are going to Rock The Bells, they courteously released the set times for all the shows that will occur this Labor Day Weekend in New Jersey. The line up itself looks wicked. It’s goin’ to be one hell of a festival. 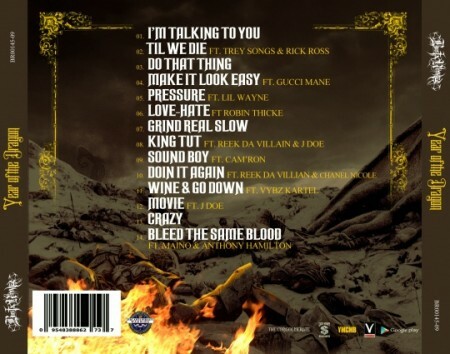 With a release date of August 21st, Busta Rhymes has revealed the tracklist for his upcoming album, Year Of The Dragon. As you can see the album has many well-known features such as – Lil Wayne, Rick Ross, Gucci Mane, Camron, Maino and more. The album will be released via Google Play. What you think of the tracklist? With the recent release of Self Made Vol. 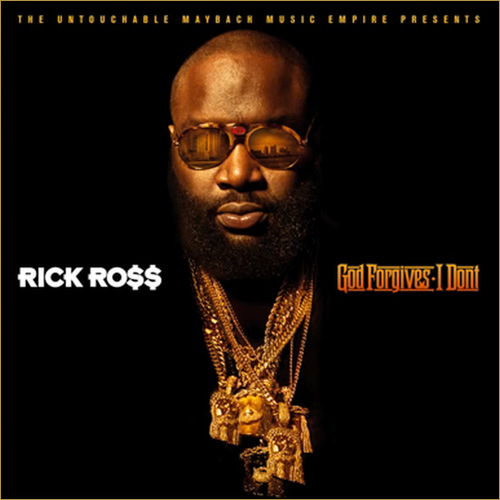 2, the street buzz MMG has caused is truly a great set up for the next Rick Ross project “God Forgives, I Don’t” . The rap game is cautiously curious about what Rick Ross will deliver on this LP.